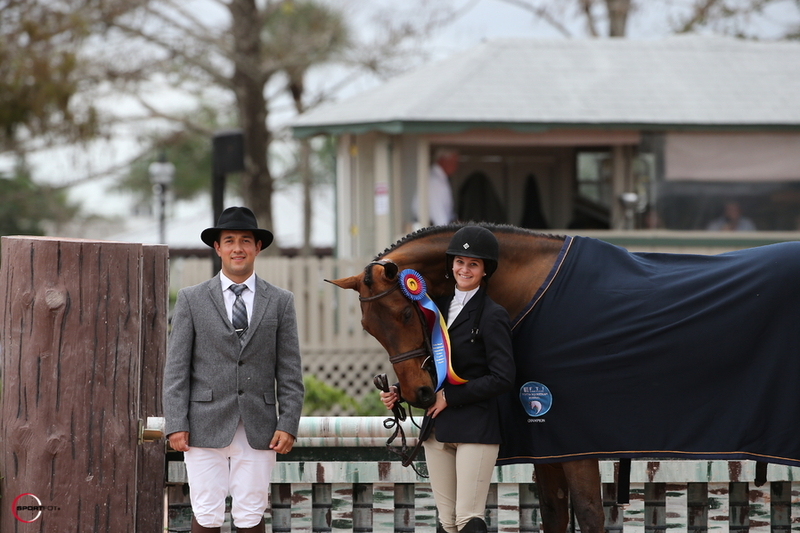 Sweet Oak Farm has many horses for sale and lease - hunters and jumpers for all levels. Showing Level 6; Jr./AO Jumper. Hunter Prospect - Eligible all divisions. 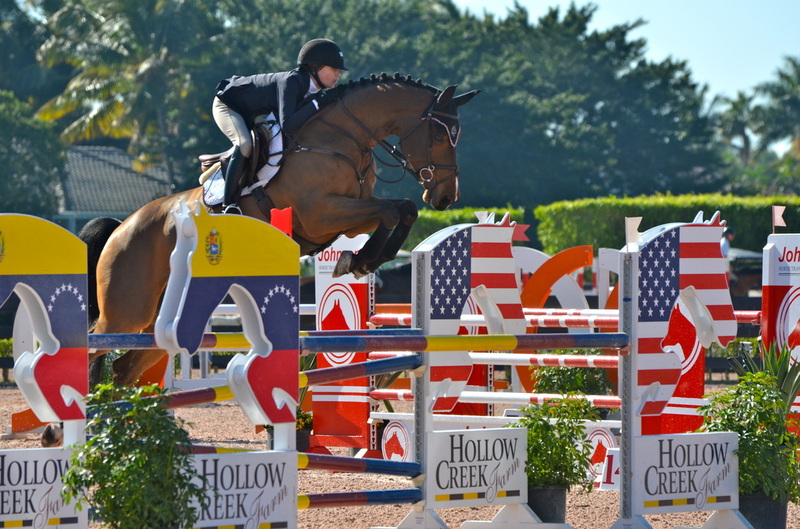 Young Rider and 1.60m Prospect. Showing Pre-Green Hunter Level 1. Will be great Derby Horse/Jr. Hunter. 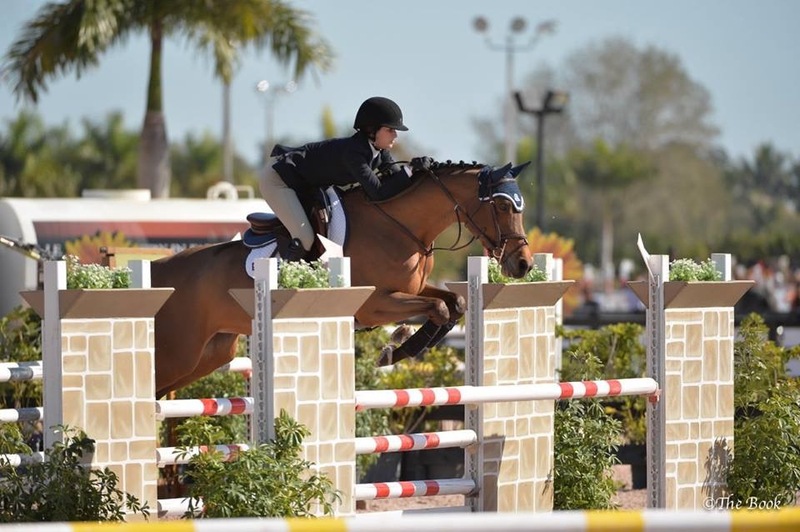 Showing 1.40 and above; High Jr/AO and Young Rider Horse. Adult Amateur Hunter 18-35. Available after WEF.